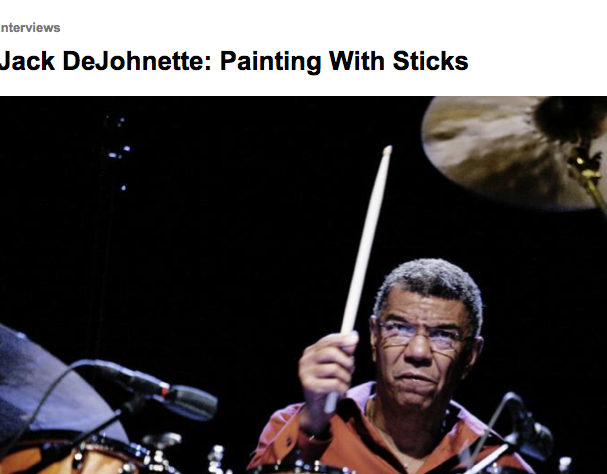 The name Jack DeJohnette is synonymous with modern jazz drumming. Many know him for his years spent with the Keith Jarrett Trio, but he first came to prominence with Charles Lloyd and Miles Davis in the '60s. He's always in demand as a sideman- although you wouldn't call Jack DeJohnette to merely be a sideman-his musical contribution to any project is such that he is always a collaborator. Learn more here.